The rail freight transportation market consists of sales of rail freight transportation services by entities (organizations, sole traders and partnerships) that provide the carriage of goods from a point of loading, or goods station, to a point of unloading, again a station capable of handling the loading and unloading of the goods carried. 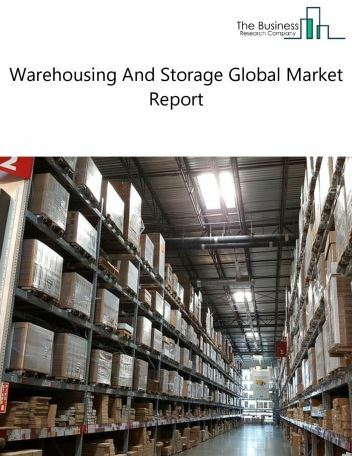 These goods are generally heavy in bulk and of low value in relation to their bulk. Examples include coal, building materials, iron and steel. 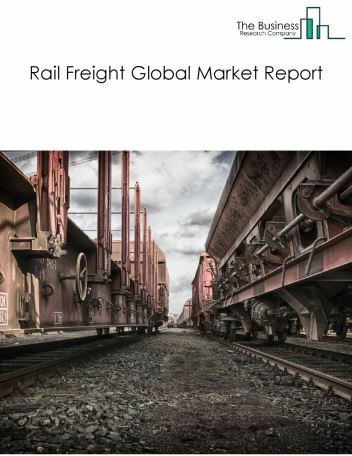 Major players in the global rail freight market include CN Railway, SBB Cargo, SNCF, DB Schenker, and Duetsche Bahn AG. 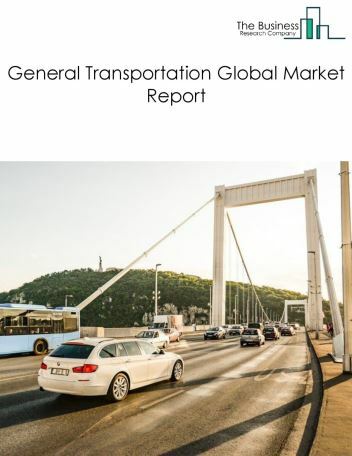 According to the global rail industry outlook, the rail freight market size is expected to significantly grow at a CAGR of more than 3.5% during the forecast period. 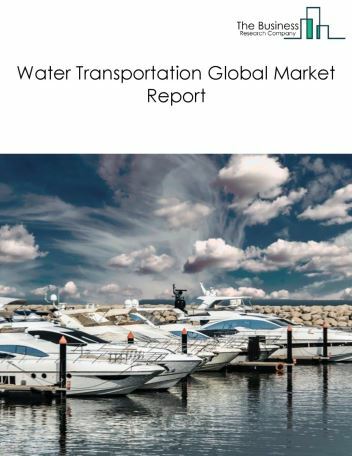 The growth in the rail freight market is due to developing infrastructure and adoption of advanced technologies. 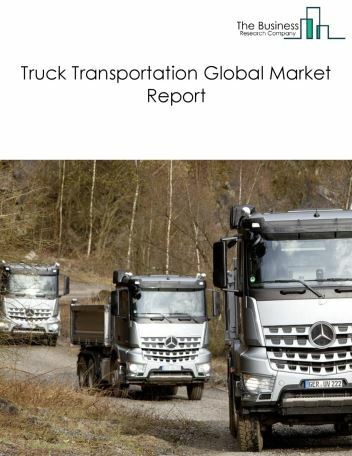 However, the market for rail freight is expected to face certain restraints from several factors such as restrictions imposed on foreign entry and other barriers. 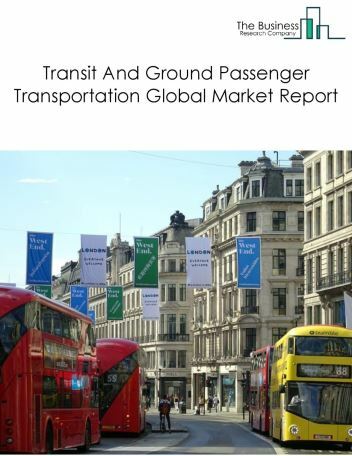 The global rail freight market is further segmented based on type and geography. 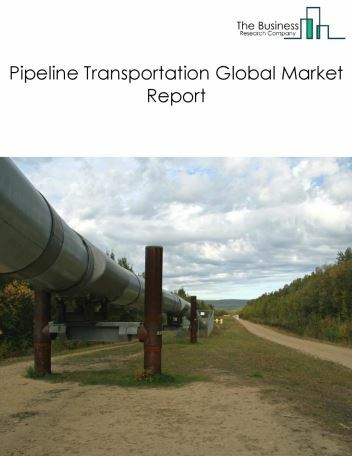 By Type - The rail freight market is segmented into intermodals, tank wagons, and freight cars. 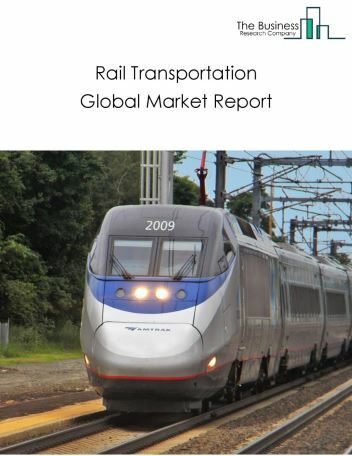 By Geography - The global rail freight is segmented into North America, South America, Asia-Pacific, Eastern Europe, Western Europe, Middle East and Africa. Among these regions, Asia-Pacific’s rail freight market accounts for the largest share in the global rail freight market. Tracking and tracing systems of rail freight using GPS and GSM helps the transportation organizations to overcome the rail freight transportation drawbacks such as lost and theft. It provides full-fledged security and monetarization of freights and more effective and efficient freight transportation over short distances for smaller loads. ViWaS project equipped with smart telematics systems in Europe has introduced tracking technology in rail freight. 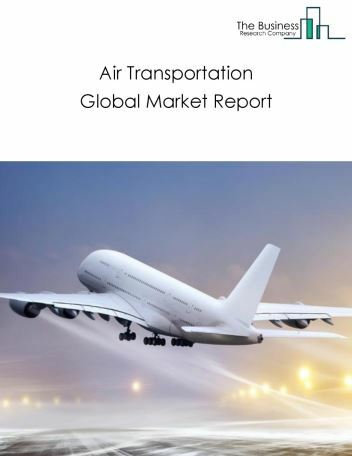 Potential Opportunities in the Rail Freight Market With increasing technological advances, the scope and potential for the global rail freight market is expected to significantly rise in the forecast period.